Goal: to promote maximum donor participation and volunteering at all giving levels. Bentley relies on gifts from former students, parents and grandparents of current students, faculty, staff and its Board of Directors to help meet operational expenses and develop curricula. 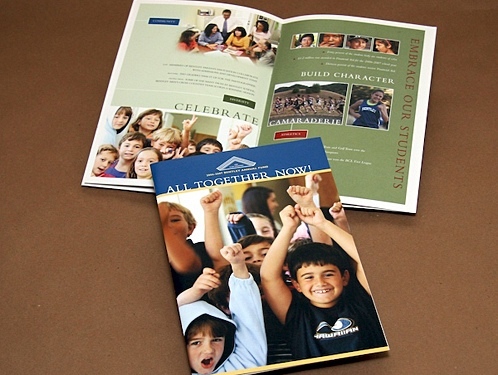 Jung Design created these print materials to thank donors and demonstrate how their contributions provide education excellence for their children. The publications are also used for marketing purposes.